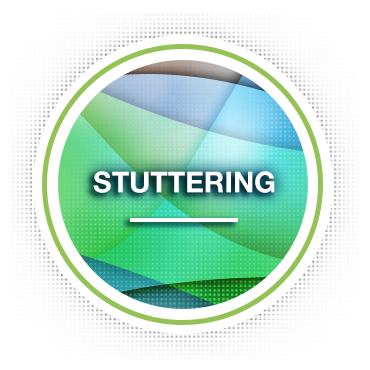 Though stuttering isn’t really that common a problem (only about 5 percent of children stutter), many people have met someone who stutters – involuntarily holding the first sound in a word or repeating a sound until he can get a whole word out. Nearly three million Americans stutter. No one knows what causes stuttering. Some researchers think it’s a glitch in the brain; others see genetics as the cause. Many children who stutter eventually outgrow it. About 75% of preschoolers who begin to stutter eventually stop. Often children repeat words or parts of words when they are pulling their thoughts and words together to speak and they do not develop into disfluent speakers. How can I help my child who stutters? Most experts recommend waiting until a child is three or four before seeking evaluation or treatment for stuttering.  The therapist may recommend an evaluation to measure the length and frequency of the stuttering incidents and to observe signs of struggle or stress while he speaks. If the evaluation shows that therapy will help, we will start helping you and your child learn some strategies designed to result in easier, smoother speech.